Leadership Team – Columbia Manufacturing, Inc. Rob Friedland was named President and CEO in November 2018 after previously serving as Chief Operating Officer since January 2018. He has over 30 years of experience driving profitable growth and operational excellence in industrial manufacturing and renewable energy industries. 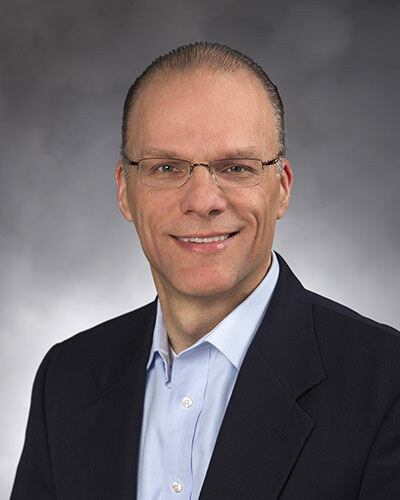 Prior to joining the Company, he was co-founder as well as President and Chief Executive Officer of Proton OnSite, a technology manufacturing company in Wallingford, CT. Before that, he held several positions of increasing responsibility at United Technologies Aerospace Systems. He has an extensive background in operational and executive management. Rob holds a Master’s of Business Administration and a Bachelor’s Degree in Mechanical Engineering. Bob Nieszczezewski joined Columbia Manufacturing in September 2018. He is responsible for all financial and accounting operations, human resources and information technology. 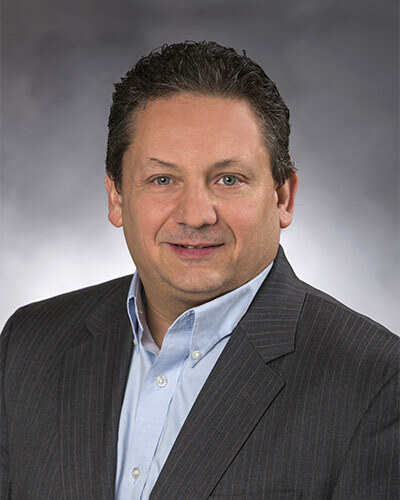 As VP of MRO, he is leading the operations and personnel of the Company’s growing Maintenance & Repair business. Bob has over 30 years of experience in financial leadership positions in both public and privately held manufacturing and technology companies. He is a Certified Public Accountant and holds a Master’s Degree in Financial Management. Chris Vallera first joined Columbia Manufacturing in 2008 as a manufacturing engineer. 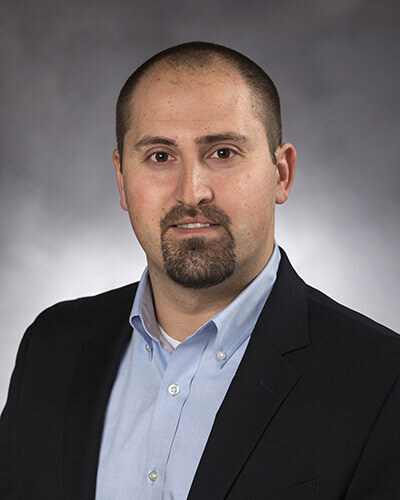 In his career at the company, he held positions with increasing responsibility as Technical Support Manager and Director of MRO Services before being named Director of Business Development in 2017. With a deep commitment to customer satisfaction and quality, Chris is responsible for maintaining and growing customer relationships from initial sales outreach through manufacturing production and delivery.